Who says family cruises have to be expensive? 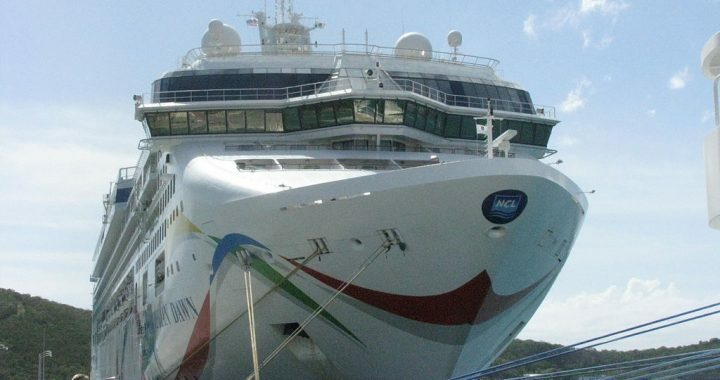 A lot of cruise lines offer free or discount admission for kids under a certain age. There is always at least one ship in every fleet that offers a family-friendly experience, both on-shore and off-shore. Whether you’re looking for a specific type of itinerary or just a good time for the family, wherever that may be, here are some guidelines for cheap family cruises. 1. There are sometimes special discounts and promotional offers going on during off-peak times. School breaks are obviously prime time for family cruises, making it a challenge to find significantly cheaper prices. If possible, wait for a long weekend, or opt for a shorter itinerary so that your kids won’t miss school. “Off-season” varies depending on the region. A Caribbean cruise, for instance, will likely be cheaper during Hurricane season, and the ships are able to adjust the itineraries and port stops so that passengers won’t be affected. 2. Consider the onboard activities. Cheap family cruises have their fair share of onboard entertainment, just like the all inclusive ships. There are usually clubs and programs that are organized by age, with age-appropriate activities for each group. 3. Get onboard credit whenever and wherever you can. Some of the travel discount sites offer free onboard credit with their low rates. It’ll help make things like entertainment, meals, and shopping more affordable. You’ll be surprised at how much onboard credit you can get with an already low-cost family cruise. 4. Make sure you choose a cruise with a line that offers free or discount admission for kids. A few to consider include Norwegian, MSC, Holland America, Royal Caribbean, Crystal Cruises, and Disney. Some of these lines don’t offer free admission for kids all the time, so you’ll have to wait for a special promotion. Even if you don’t get free admission for your kids, there will always be discount prices. 5. Book excursions in advance, and consider going through a third party. Sometimes the cruise lines themselves charge too much for excursions. Look and see what kind of kid-friendly activities are available near each port you will be stopping at. 6. Choose a departure port that is easy to get to from home. If you don’t live near the ocean, then airfare for the family is something you’ll probably have to consider – unless you want to rent a vehicle and drive all the way to the port. There are dozens of departure cities to choose from on the West Coast, East Coast, and around the Gulf of Mexico. Keep this information in mind when searching for cheap family cruises, and you should be able to stay within the budget. One place where you will always find good discounts on cheap family cruises is CruiseDirect. 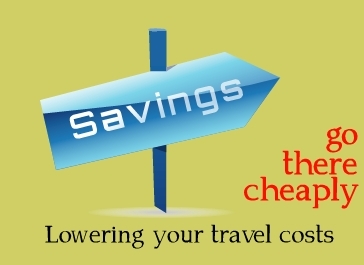 Not only are the rates affordable, there are no booking fees to worry about. There are always CruiseDirect coupons and promotional offers for families. Posted in CruiseDirect and tagged cheap family cruises, cruisedirect.